Take control of your file folder! 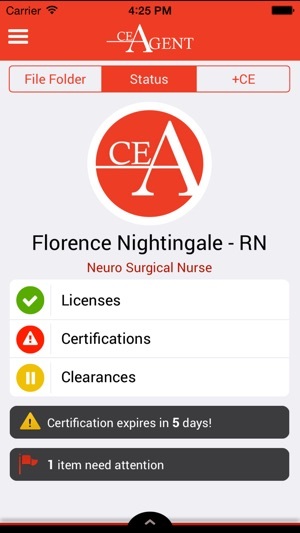 CEAgent gives you the tools to manage your licenses, certifications, clearances, and continuing education (CE). 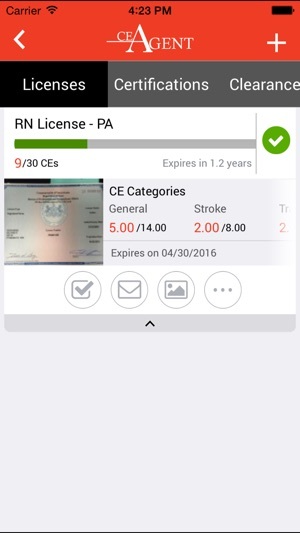 With the ability to manage in any state, CEAgent is initially optimized for nurses to help manage your vital documents. Use your dashboard to quickly see exactly where you stand and if something is close to expiring. Receive notifications as the due date approaches. 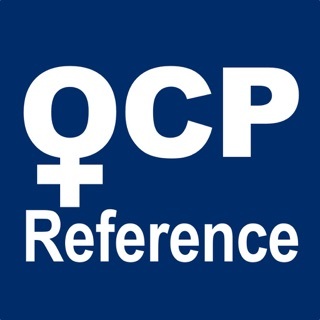 Enter your CE requirements and CEAgent will help keep track of them for you. Optionally specify the credits needed for each category of education. Take a photo of your documents to add to CEAgent’s file folder. 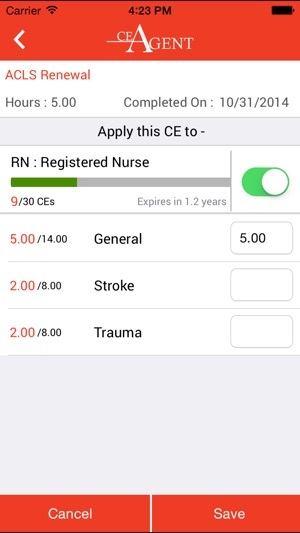 With CEAgent you can more efficiently manage the vital documents in your life so you don’t have to scurry around hoping that your nursing license or CPR card didn’t expire! 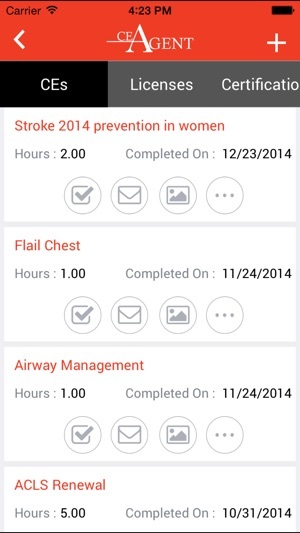 I really like this app, as a safety professional it really helps me keep track of my CE's and makes recertification a snap. 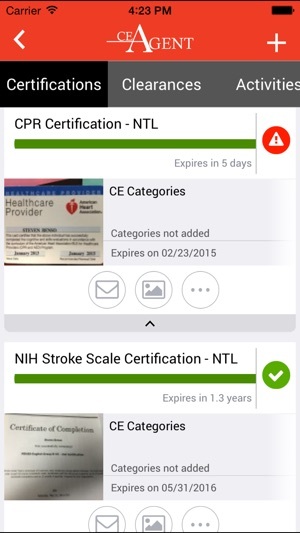 However, I am not able to get either the mobile or desktop version to apply my earned CE's to my certifications. Which makes the progress dashboard useless (if not a little depressing). I have tried applying my CE's from the Status page and the File Folder page and when I click save, it says it was applied successfully but the progress bars are still at zero. I liked a lot of the features, such as being able to link the CE credits with a license or certification – but now all it does is crash. I enter in a CEU completely and then it crashes – nothing to saved. I enter in other data And it crashes multiple times so I just give up. I’m trying to find the one tracker that will track renewals and CEs with different certifications but I haven’t found it yet. I thought maybe I had, but I guess not. 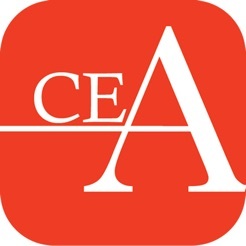 This has been the best app so far to keep track of my CE hours. I like how CEs and credentials/certificates are organized. And I even like the progress bar on the license for how many CEs that are still needed. My one complaint is that the app crashes all the time! Especially when I’m trying to update my CE or trying to apply my CE to my license.